What can you do in an Oz studies class? 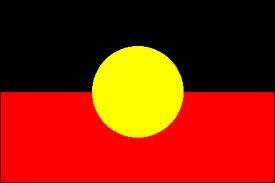 The didgeridoo is thought to be the oldest wind instrument in the world. It is traditionally made from one species of Eucalyptus tree. 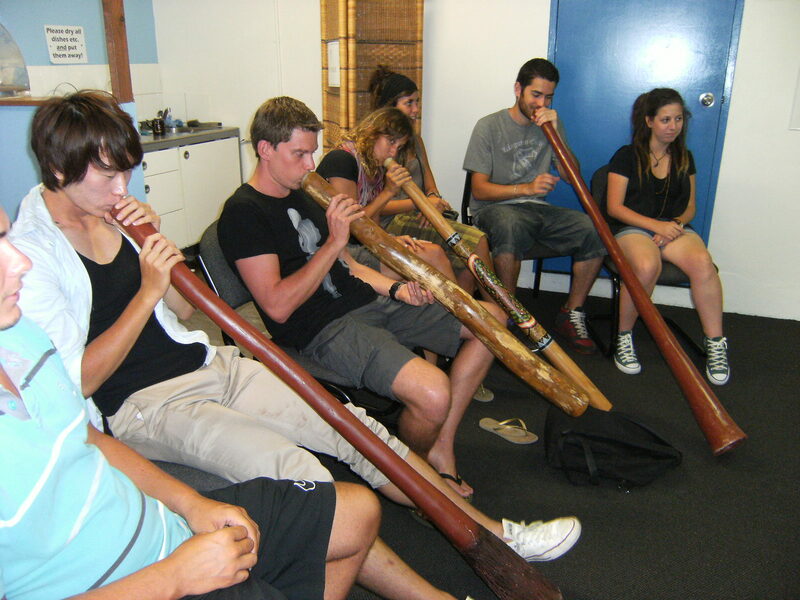 The hardest part about learning the didgeridoo is the circular breathing. 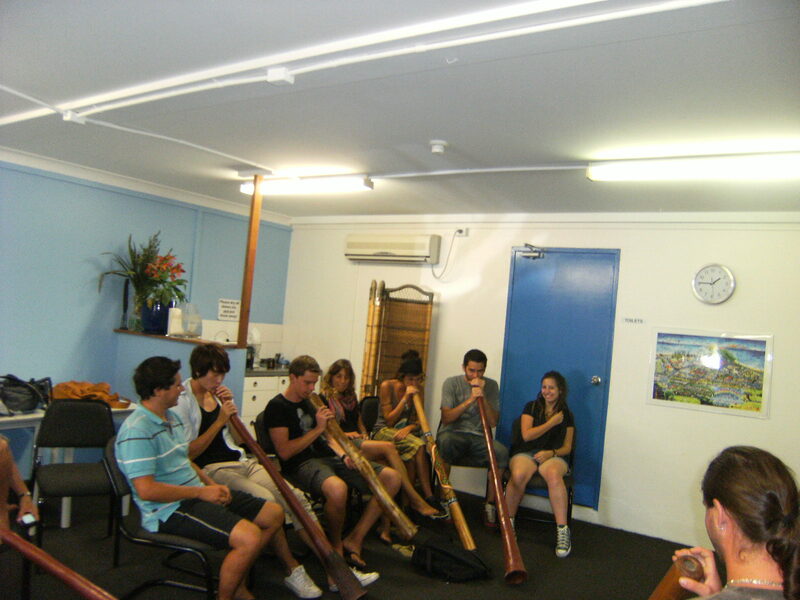 In this photo David is teaching his Oz studies class the basics of didgeridoo. Good luck! 1. Wategos beach in the rain is beautiful! The water temperature is around 26˚, visibility: 20-25m and the ocean is a stunning turquoise, go surfing, swimming, snorkelling, kayaking or diving. The Dolphins are out enjoying the waves and so should you. 2. Join the gym, 30 days for $30. There are lots of different classes on, Zumba the new dance craze, yoga, weights, bikes and lots more. 3. Byron Bay Art Classic: is a community event showcasing the diverse range of artists in the region. The 2011 exhibition has been extended by 3 days due to popular demand! It will finish on Thursday and is at the Community centre. 4. Go to Bongo Beads and make a necklace or bracelet. It will be a nice reminder of your time in Byron Bay or a great gift for your friends and family back home.